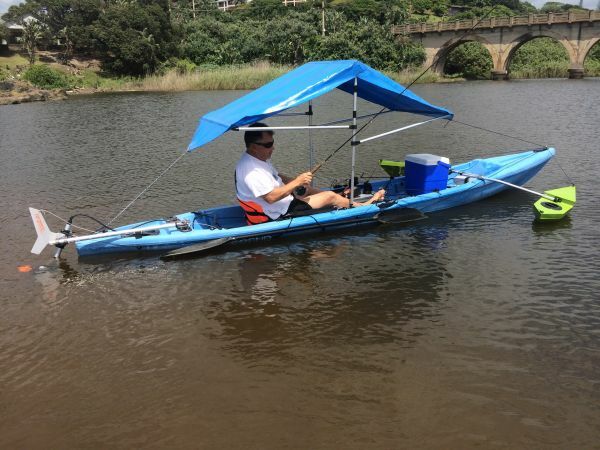 Legend Kayaks™ are rotomoulded in Park Rynie, Kwazulu Natal using only the best quality polyethylene available, producing the most exciting kayak seen in South African fishing in years! 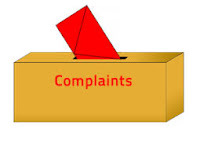 Our aim is to produce the highest quality product at South African prices. We want to supply every fisherman out there with something that will be handy, if not a total necessity, in all fishing situations! 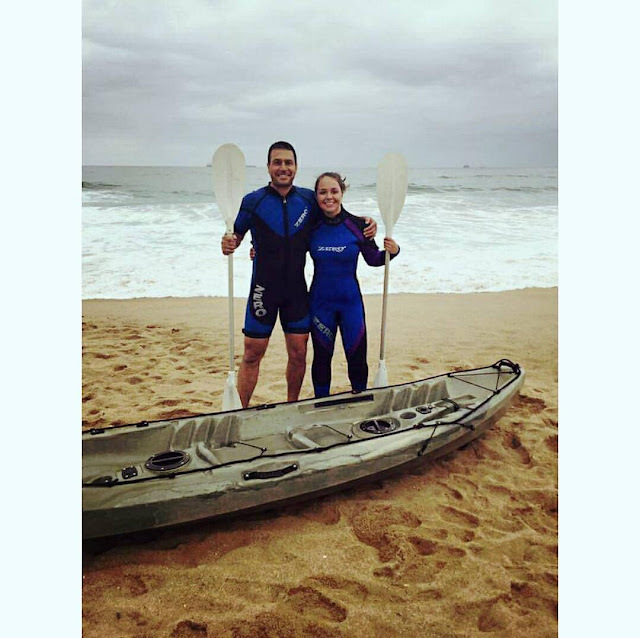 Legend Kayaks fun on the beach! The most prominent feature of our kayak, is how easy it is to use! The stability of this vessel allows a total novice to jump in and have some fun. 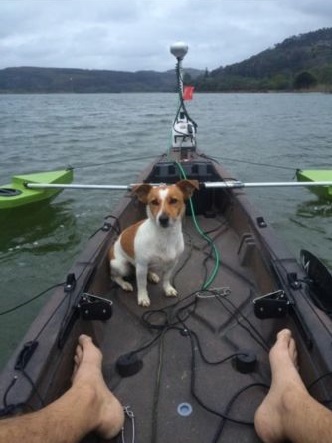 This does not mean that a very experienced fisherman cannot get technical on the kayak, the amazing deck allows for expansion and experimentation in all kayak fisherman's techniques and methods! 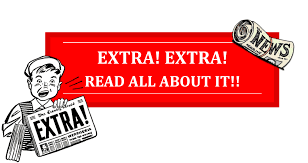 So enjoy this phenomenal product that has changed the way so many people fish! You worry about having fun, we'll worry about the product! Escape the frantic pace of modern life and let us introduce you to a modern lifestyle enhancing activity second to none. Gain access to some of the most remote, breathtaking and isolated places on earth. 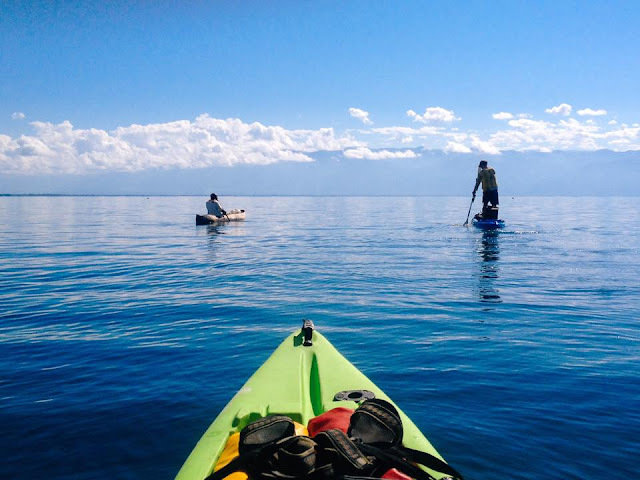 Paddle on rambling rivers, explore desolate dams, flat seas, estuaries with quiet coves and inlets. Navigate swamps, forests and coastlands. Move quietly across water and view, at close quarters, bird and wildlife in their natural habitat. 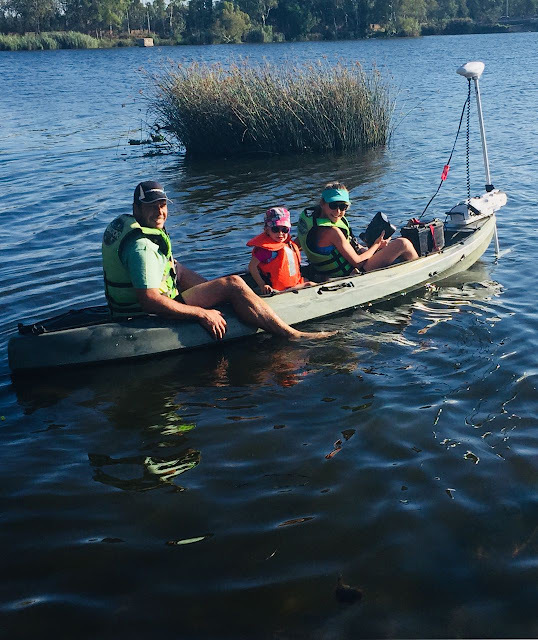 So whether its to catch that big one, an awe-inspiring tour, or just for exercise on the local dam, we have the craft, the knowledge and back-up service to ensure your venture into this fast growing activity is one that will provide you with years of exercise, fun and incredible adventures. 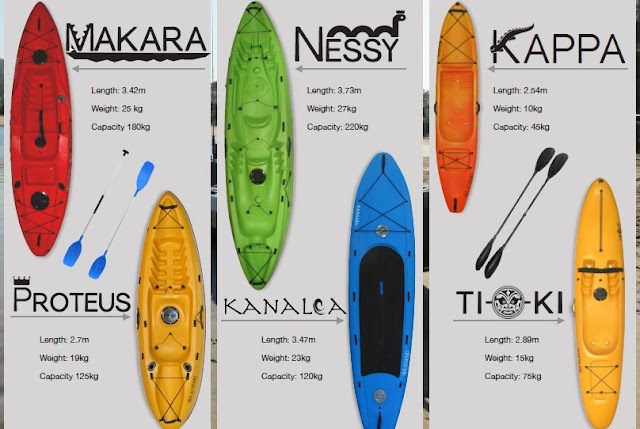 Our range of kayaks are stable on the water, safe to use and tough as nails! All kayaks are manufactured with the highest grade of plastics available with UV filters to prevent colours fading in the harsh sun and comes standard with a 3 year manufacturers warranty. 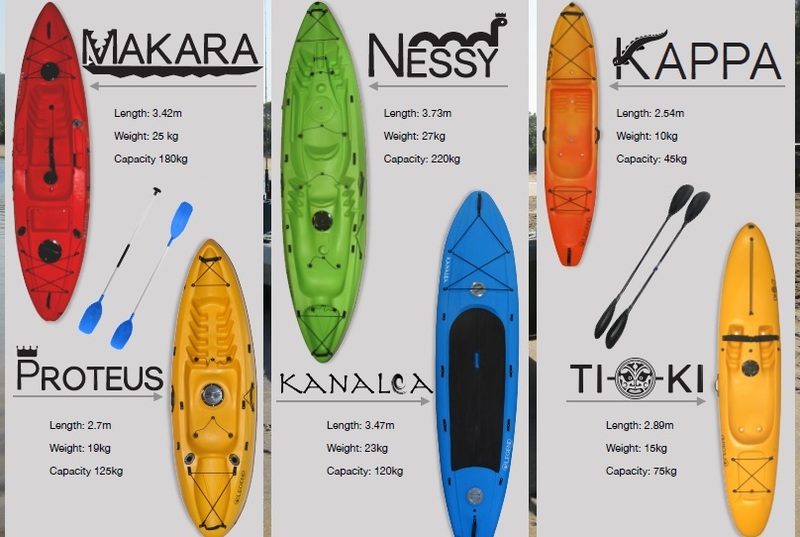 We also supply (optional) kayaks manufactured with Polypropylene which is not only lighter than standard plastics …. but stronger! 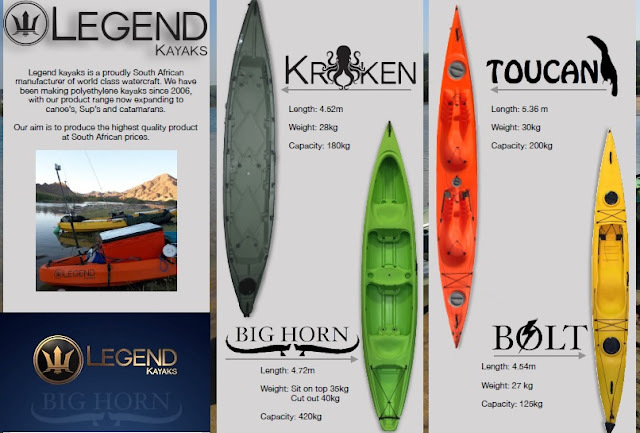 The technology applied in the manufacturing of our range of kayaks are world leading and miles ahead of other manufacturers in SA. 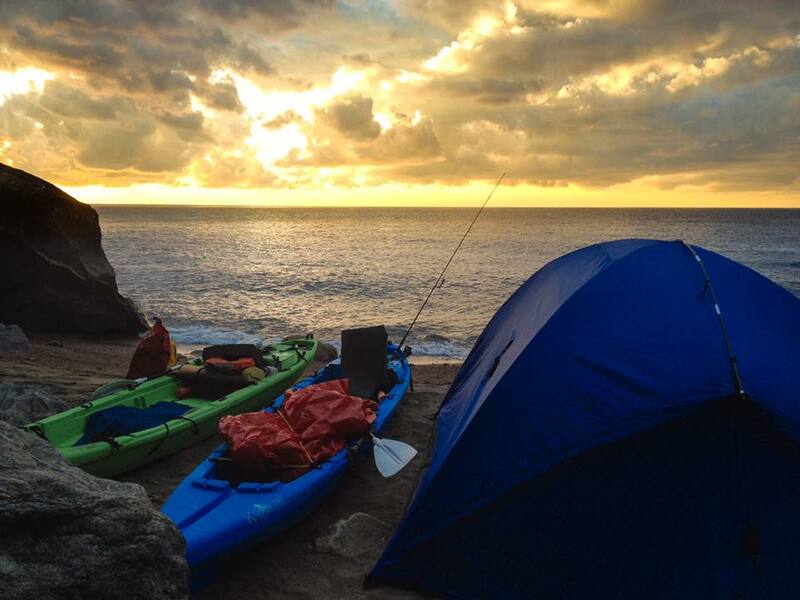 Legend Kayaks has just launched their very own BRAND NEW dedicated saltwater Fishing Kayak!